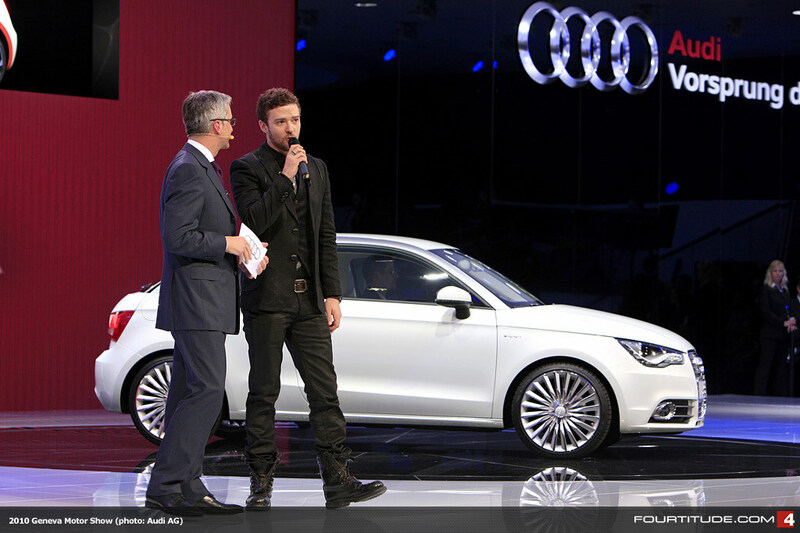 Audi news and features from publications and media outlets around the world. Audi has begun its launch process for the all-new S8, including test drives for select journalists in Spain. We're heading there to test it for ourselves next week but in the meantime we wanted to share this latest content for those who can't get enough of Audi's new flagship S-car. 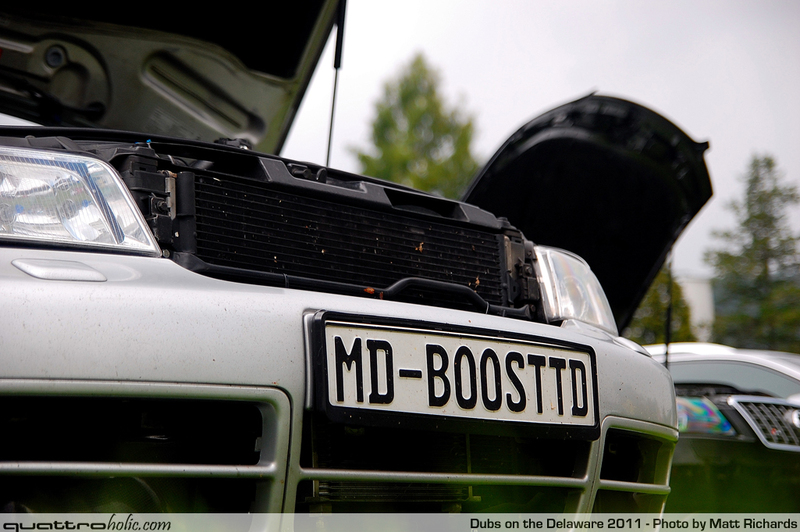 Tags: #4.0tfsi, #audi, #carmagazine, #d4, #galleries, #photos, #s8, #whatcar? Check out this stanced candy apple red 2002 A4 featured this month on Eurotuner.com. Given its many (and we mean many) modifications, SEMA show subtlety level and mix of many modifying styles, we're guessing most everyone who sees it will have an opinion on it. Forget what you've heard about earthquakes and hurricanes, because living in the north eastern section of the US is fantastically rich with events. No, not natural disaster events... they're actually quite rare. We mean enthusiast events. Former Audi racecar driver and TT owner/enthusiast Don Istook recently took delivery of the very first TT RS to be placed in owner's hands here in the States recently and has shared the experience. Published over on Quattroworld, the piece highlights his own racing history here in the States and continues on to his new 2012 TT RS coupe. Read it after the jump.